In 2009, after the collapse of the real estate market and the economy, the Detroit Police and Fire Pension Board decided to try to make a killing off the thousands of homeowners who had lost their homes to foreclosure and eviction in Detroit and Wayne County. The Pension Board loaned $10 million of pension funds to known criminals to buy up foreclosed homes for a ten dollars and sell them for $40,000 to Detroit residents who wanted to own their own homes. It was a ripoff scheme from start to finish. The ripoff artists took the $10 million, bought more than 2000 foreclosed homes mainly in Detroit and hired agents to sell the homes by land contract to area residents. The thieves took the name of Paramount Land Holdings based in South Carolina, and under that name began selling the homes to local people. Paramount never recorded their interests in the properties so taxes never got paid. Paramount took downpayments and monthly payments from buyers, but the land contracts did not include legal descriptions of the properties so buyers could not record their land contracts. Paramount did nothing to repair or improve the homes, so the buyers had to use their own money to make the homes habitable. The whole scheme began to collapse when the Wayne County Treasurer began tax foreclosure proceedings against the homes because taxes were not being paid. One buyer was evicted from his home after tax foreclosure. Other homeowners face eviction and tax foreclosure. The Pension Board finally sued Paramount; one of the Paramount principals committed suicide and the other has been arrested in Florida. 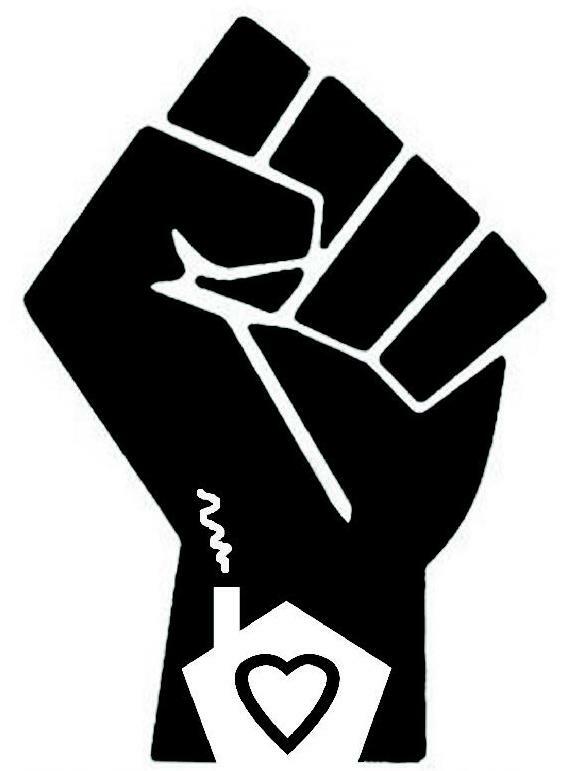 Paramount homeowners have been organizing and opposing the tax foreclosures and evictions. The Wayne County Treasurer has agreed to a temporary stay on eviction proceedings. But the Pension Board insists that homeowners should continue to pay under these illegal land contracts and are threatening to evict the homeowners if they refuse to continue paying on the bogus Paramount land contracts. The Pension Board was in the wrong from the beginning. They made a deal with crooks to profit from the foreclosure crisis and to ripoff the people of Detroit and this region one more time. Paramount land contract buyers are standing up and fighting back. They are organizing and meeting together. With the assistance of attorneys from the United Community Housing Coalition and Legal Aid and Defender, the homeowners are organizing and negotiating with the Treasurer and the Pension Board. We do not need any more ripoffs of homeowners in Detroitand our area. We say transfer ownership of the Paramount homes to the buyerswho are living in the homes, improving the homes and helping to improve and stabilize their neighborhoods. Join us in this fight. Tell them No more ripoffs of homeowners and home buyers in Detroit and Southeast Michigan. Tell the Pension Board to transfer ownership of the Paramount homes to the buyers who are the rightful owners.